This is a guest blog post written by Michael Gorman. Want to contribute? Check out the 2017 publishing calendar. 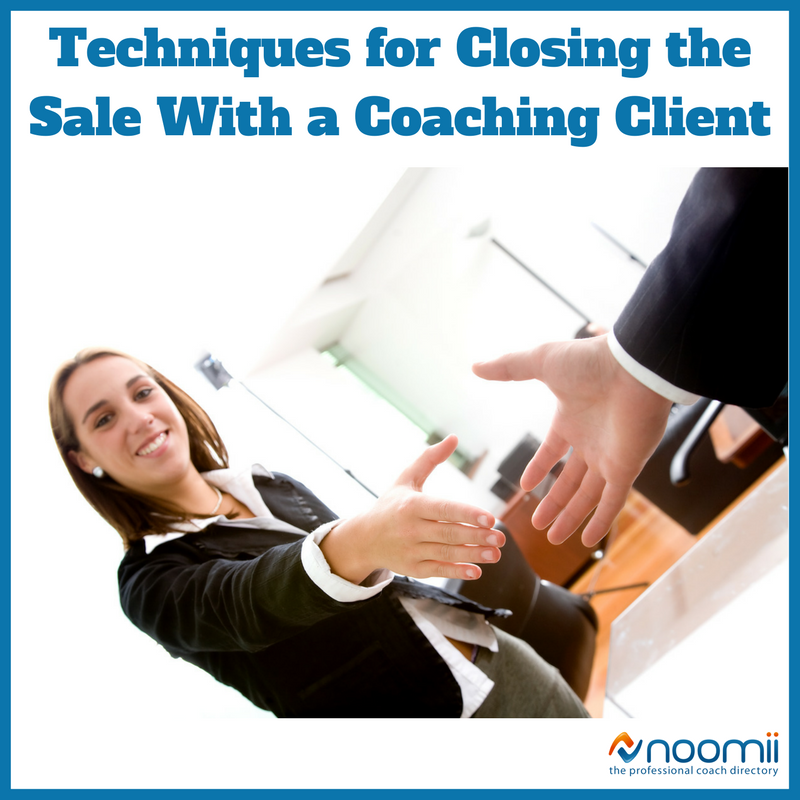 As a coach, it's important to take techniques for closing the sale seriously because they can make or break the business. They define the final decision determining if your efforts will amount to a profit or nothing, meaning that mastering various techniques is critical to your success. 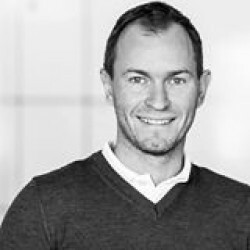 If you need some advice on closing sales to improve your expertise in this area, check out the list of proven techniques below and being inplementing them today. The main purpose of the technique is to summarize and emphasize previously agreed-upon points into one package. This package should be as impressive as possible to help leads visualize that they’re getting a good deal. When it comes to selling your coaching package, you'll want to briefly reiterate your process and the results the potential client can expect. For example, "My three-month 'Find Your Dream Job' package, which includes a career assessment, resume and cover letter-writing help, LinkedIn setup, networking techniques, access to the hidden job market and mock interviews, will get you your dream job fast! Can I send you along the agreement and get our first session scheduled in?" If you find the traditional approach “too salesy,” check out the latest techniques. Unlike the one above, they aim to determine the needs of clients and communicate how a product or a service provides a satisfactory solution to those needs. “So, Mr X, I was wondering if you could say where we are at this point on the scale of 1 to 10 – 1 being 'we need to end this conversation' and 10 being 'sign me up right now'?" The answer provided by the customer should be treated in a particular way. For example, if the customer names a six or lower, it means that something went wrong at the previous stages of the exploration or sales process. Therefore, you need to return and solve all concerns. By saying this, you’re prompting the customer to identify the issues encountered along the exploration or sales process. As the result, you can discuss them and address them accordingly. This is a critical question because if you satisfy the demand for a concession, then the prospect will be convinced to ask for more without giving anything back. If they raise an objection, handle it appropriately and make it clear that your request is a deal breaker. Right now, do you think I have a solid understanding of the mission of your business as well as main goals? Do you feel that the plan we have developed will help you to achieve those goals as quickly as possible? In your opinion, is there any alternative to this plan? If my service is effective, will you consider collaborating with me? As you can see, the final question is the “close” one but the previous questions ensure you’re not coming off as pushy or desperate. Understanding closing techniques is critical, so learn the ones described above to know how to cement the deal and grow your business. Michael Gorman is highly skilled editor and proofreader who currently works at Proessaywriting. He is proficient in blog writing and online freelance networking. Feel free to contact him via Facebook.